I am a full-time practicing neurologist in Alexandria, Virginia, just outside of Washington, D.C.. 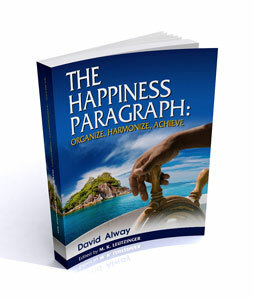 I started this website as a supplement to my happiness ebook (The Happiness Paragraph). I have had a lifelong interest in philosophy and psychology. I am particularly well-versed in Ayn Rand's philosophy of Objectivism. I also take an interest in politics, including the politics of medicine. I have co-edited a book on stroke for physicians called Stroke Essentials for Primary Care and I authored a book on stroke prevention for patients called Stop Your Next Stroke.